There is nothing as refreshing to me as simply driving the backroads in search of whatever is over the next hill. It restores my mind and makes me think of time decades ago when the family farm was flourishing. Traditional farm houses are an interest of mine. This style was common to the upper midwest. They were added onto as the farm and family grew. This one has a nice porch on the front you can just make out under the tree. This house is in nice shape and is well maintained. Many traditional farmhouses are having the same fate as the barns, so I’m preserving them as part of my rural photography collective. 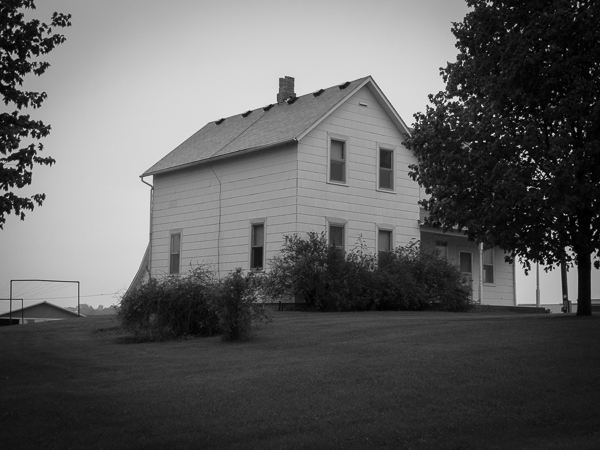 This entry was posted in CARVER COUNTY MN and tagged copyright ryan ware, country road, family farm, farm house, rural. Bookmark the permalink. 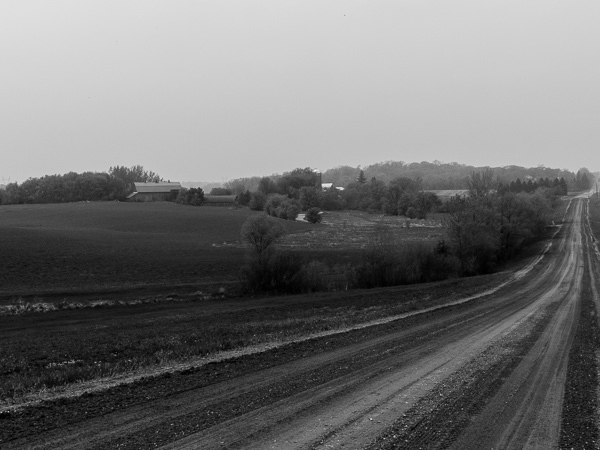 I’m totally with you on following gravel roads and photographing rural scenes. I need to start looking at houses more instead of just barns.